to handle the challenges ahead. Identifying high potential. “Hi-Po” employees refer to individuals who have been identified as having the potential, ability, and desire to hold successive leadership positions within the organization. The key to Hi-Po identification is to identify these individuals as early as possible, develop their skills, and engage them in a way that allows them to realize their true potential. Retain key talent. Developing your future leaders is essential, but many companies don’t invest in ways to help identify and develop their strongest employees. 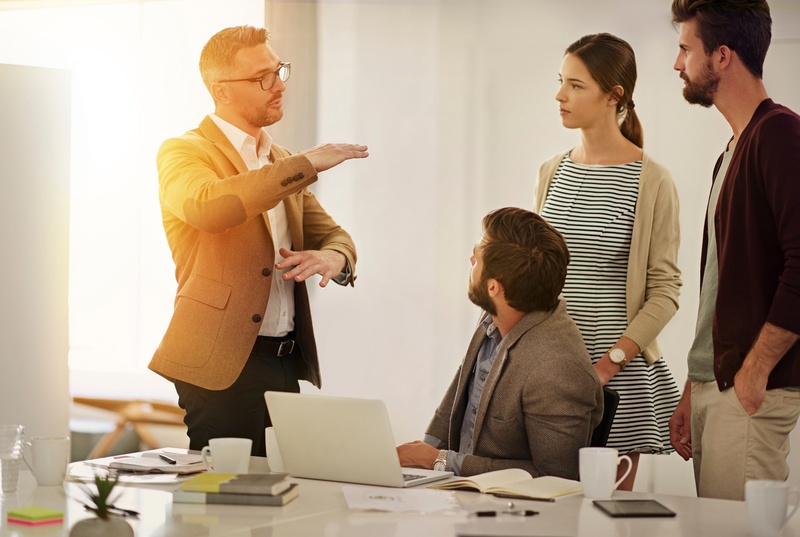 High-potential employees tend to know their potential and will move on to another organization if they are not recognized, motivated, and challenged. Engage and develop skills. Identifying future leaders does not mean your job is done. Keeping them engaged with meaningful stretch assignments and developing their skills in important to ensuring that they are ready to lead when the time is right. How can Select International help? Implement a high-potential assessment tool. 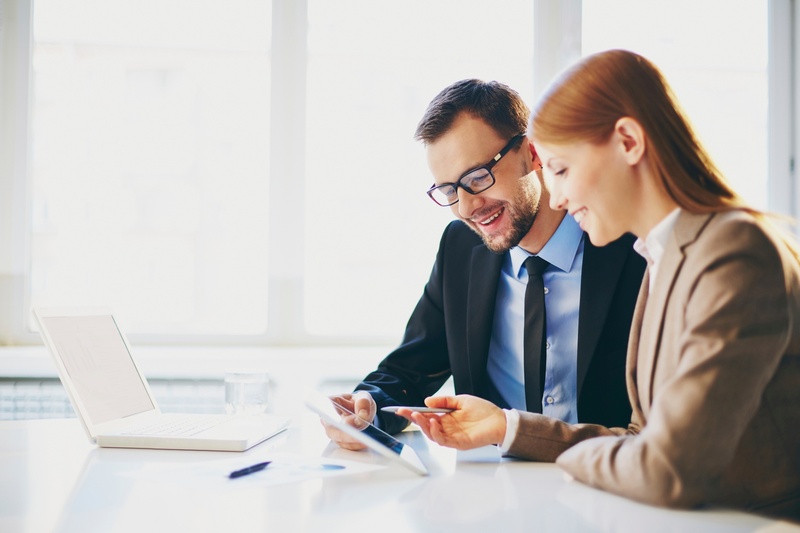 The result of these assessments provides guidelines for identifying the training and development, coaching, and mentoring that a high potential employee needs to develop the skills necessary to take on greater responsibilities. 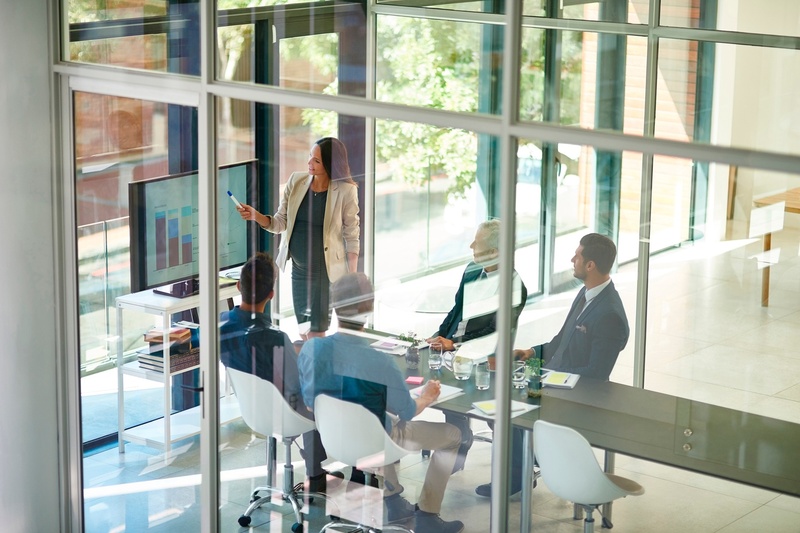 Organizations know that their culture is driven by their leaders and they also know that high performing leaders can be associated with all sorts of positive outcomes (e.g., increased retention of staff, higher employee engagement scores). One of the critical drivers of these programs is the need to develop and engage their high potential talent. 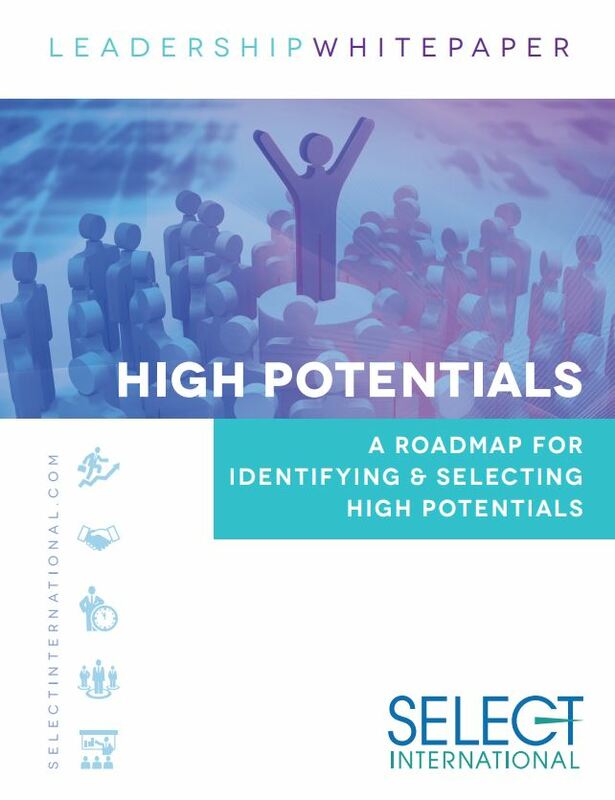 Learn how to identify, develop and engage high potentials in this whitepaper.